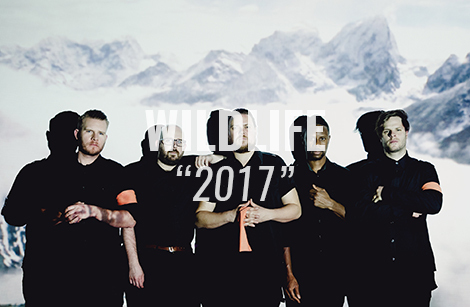 Toronto indie-rockers, Wildlife, have returned from the depths of the Canadian wilderness with their first offering since the 2013 landmark album, On The Heart. On October 14th, the band will share their third full-length record, Age Of Everything, and fans can join the band that night for a special show celebrating the release in Toronto at the Drake Hotel. Check out the first single, “2017”, for a taste.